Sprigeo was created so that people would have a safe way to report bullying and safety concerns. When a person really needs help we hope you will step up and send in a report. Sending in a false report makes it harder for your school to help the people who really need it. 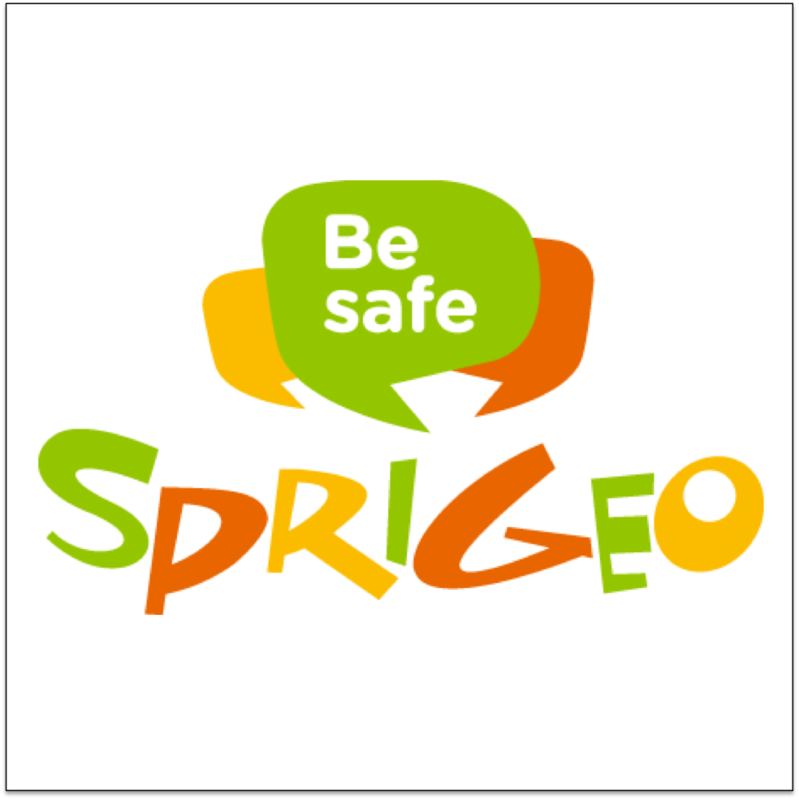 To submit a report, please click on the Sprigeo logo below. After you submit the form, Sprigeo sends and email to a school administrator with all of the details from your bully report.